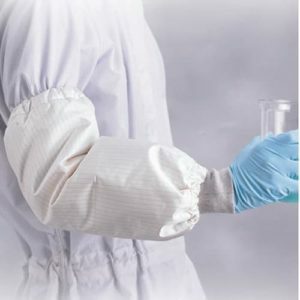 Transforming Technologies ESD Cleanroom Frock is engineered to meet up to a Class 100 clean room demands for industries such as microelectronics, semi-conductors, disk drives, laser, and similar industries. 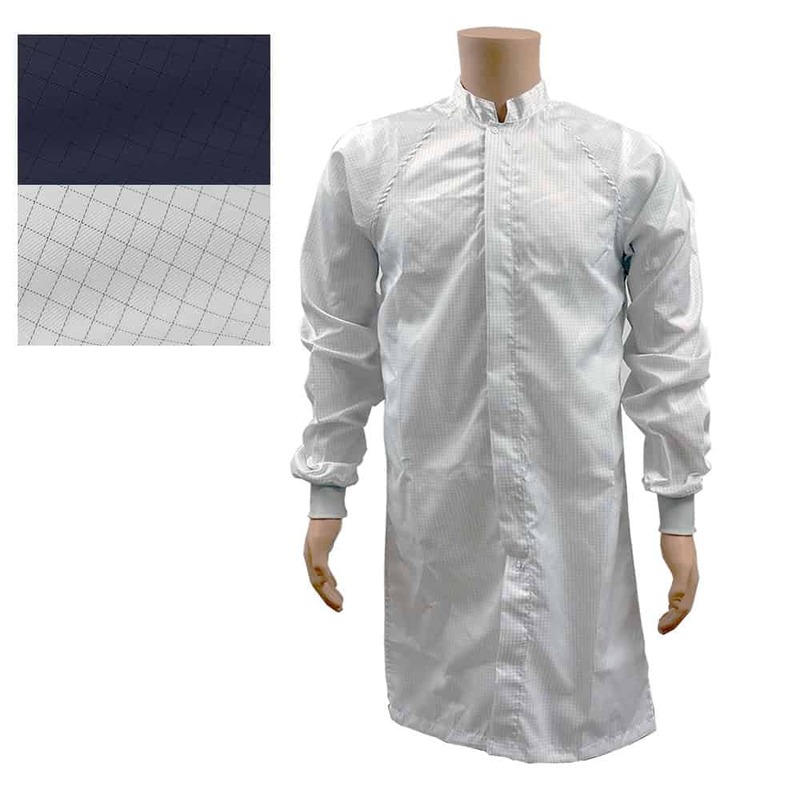 The Cleanroom Frocks are made with static dissipative fabric for eliminating static on the wearer in cleanrooms. 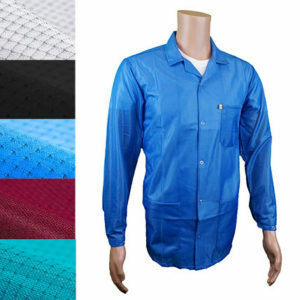 All of the seams in the frock designed to maintain electrical continuity from panel-to-panel and from sleeve to sleeve in accordance with the ESD Association Garment Standard, ESD-STM2.1. 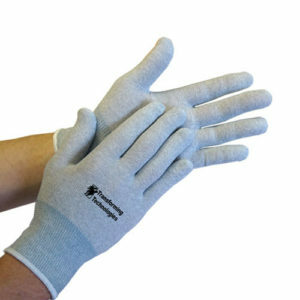 The knee-length frocks protect the environment from the number one source of contamination found in cleanrooms – people. 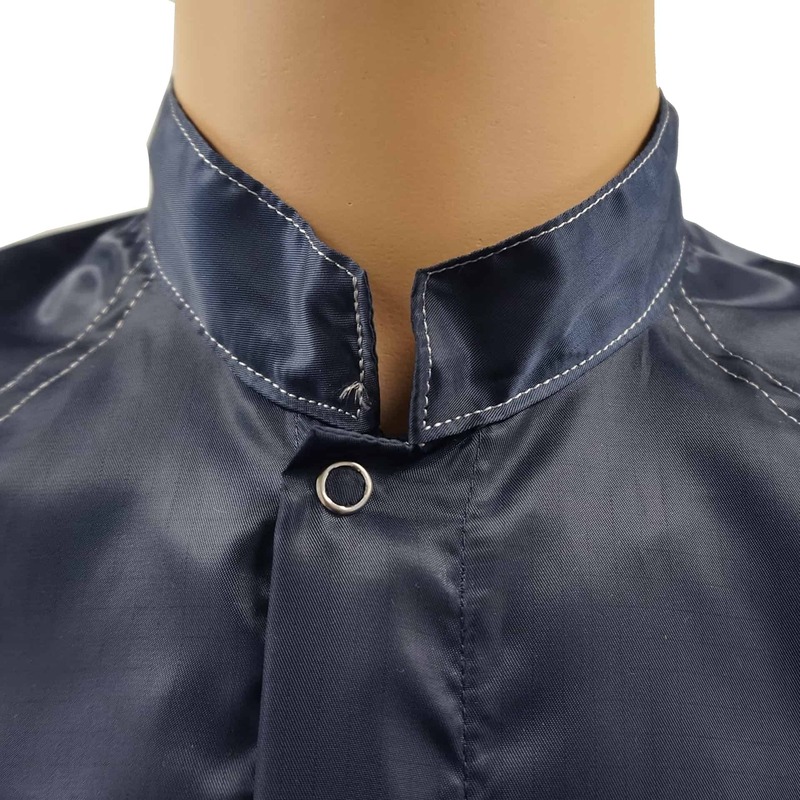 The frock features a military collar, ESD knit cuffs, and YKK zipper closure with adjustment snaps at the neck. 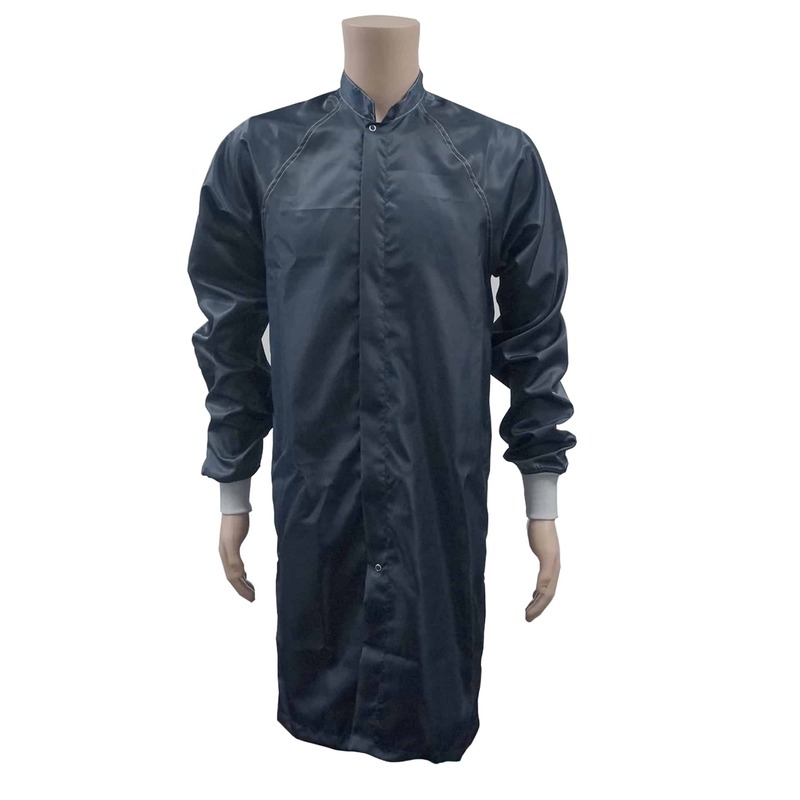 Our Cleanroom frock features a comfortable military style collar. 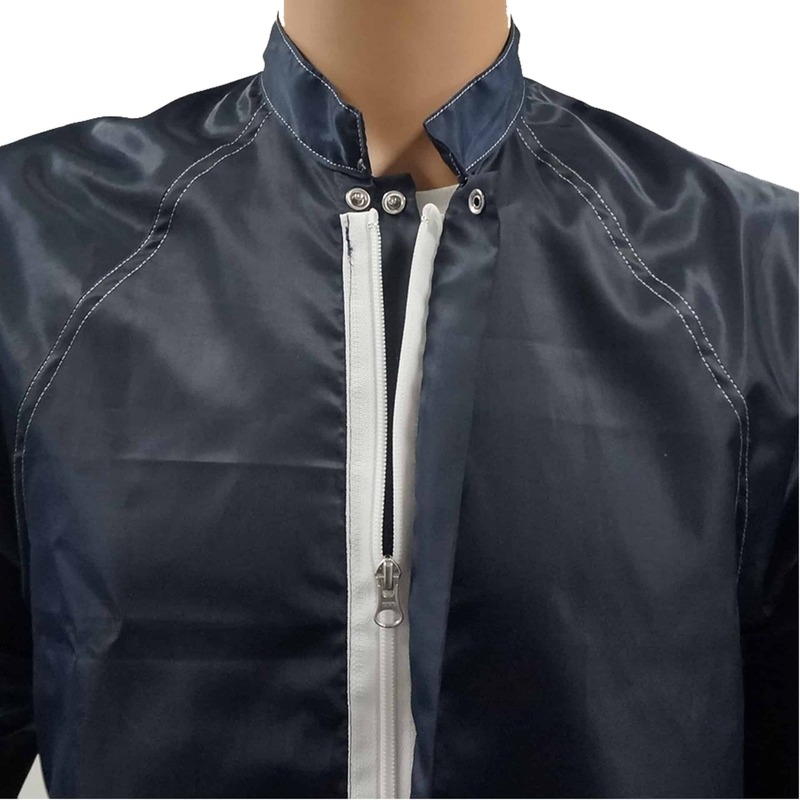 The front closure is a YKK zipper with a three snap adjustable collar. 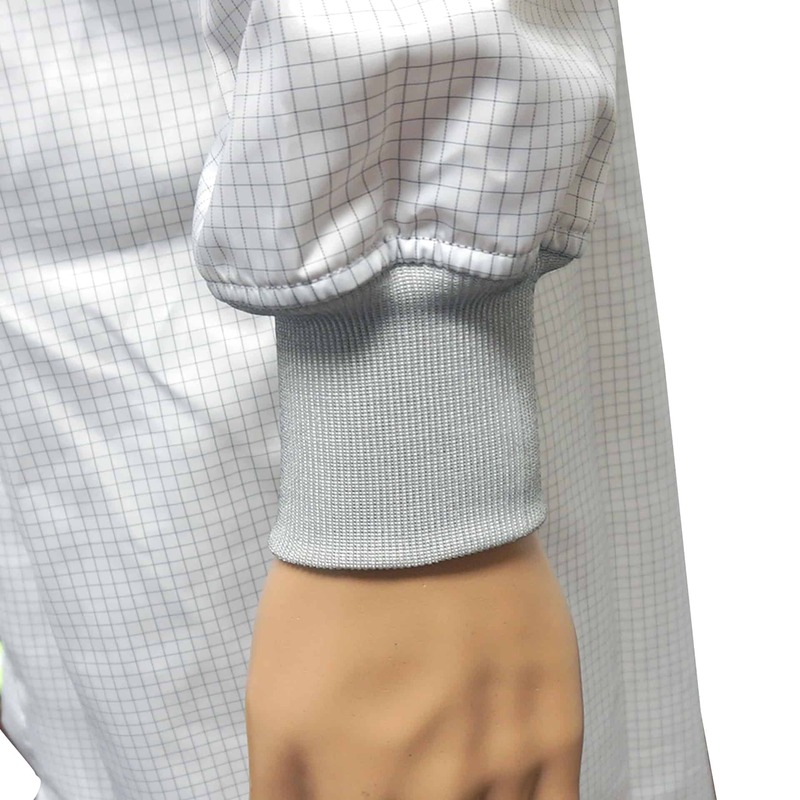 The sleeve terminates with a comfortable ESD knit cuff. The frocks are made with conductive nylon fibers woven throughout the material, providing continuous and consistent charge dissipation. 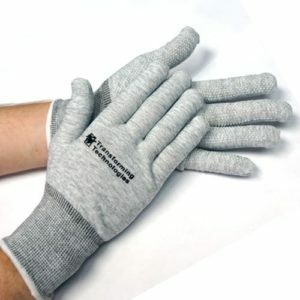 If this continuity is lost, an ESD jacket can become an isolated charged conductor and a major ESD threat. 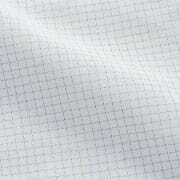 Transforming Technologies eliminates this threat by sewing the seams of the frock with conductive thread. Superior workmanship and reliable panel-to-panel continuity makes the 6200 ESD Cleanroom Frock an excellent product to control contamination and static. 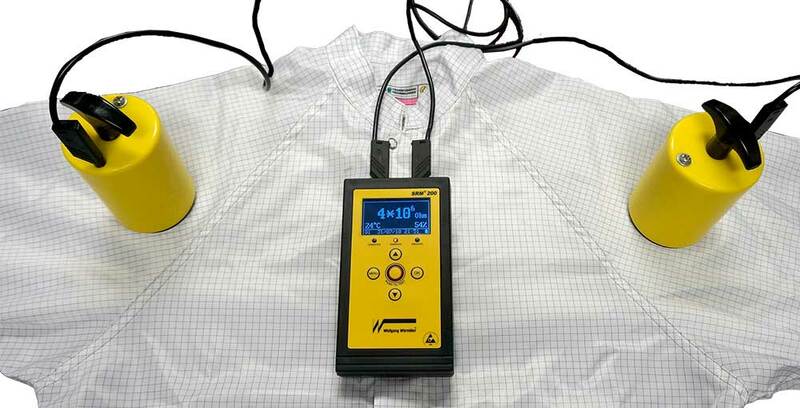 The 6200 Series Garment maintains consistent continuity readings for up to 100 wash cycles.